Congratulations to the ownership, management, and staff at Super 8 Keokuk, and Super 8 Pittsburg hotels for being recognized for this distinguished accomplishment. If you are in the Keokuk, Iowa or Pittsburg, Kansas area consider staying at one of these distinguished Super 8 hotels to experience the best in hospitality, comfort and service. 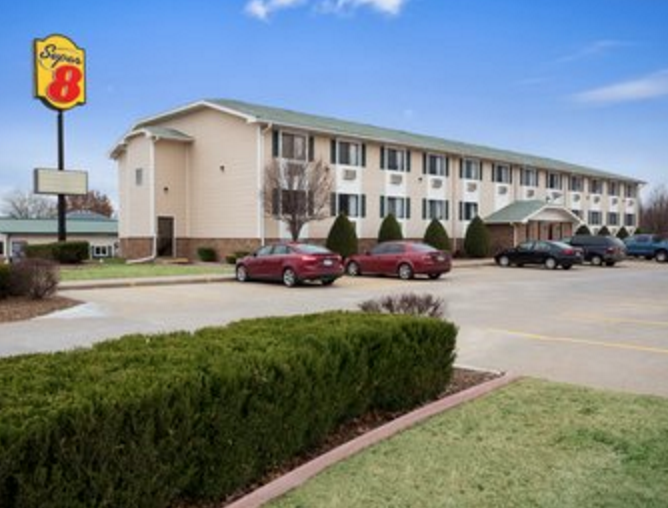 The Super 8 Keokuk hotel is conveniently located off Route 218 near Heritage Antique Mall. Our hotel is just minutes from the Mississippi River and Illinois border. Guests enjoy a scenic view of the Mississippi river with a stroll along the Keokuk Bridge observation deck. Rand Park is perfect for a day spent outdoors and a picnicking on the river. 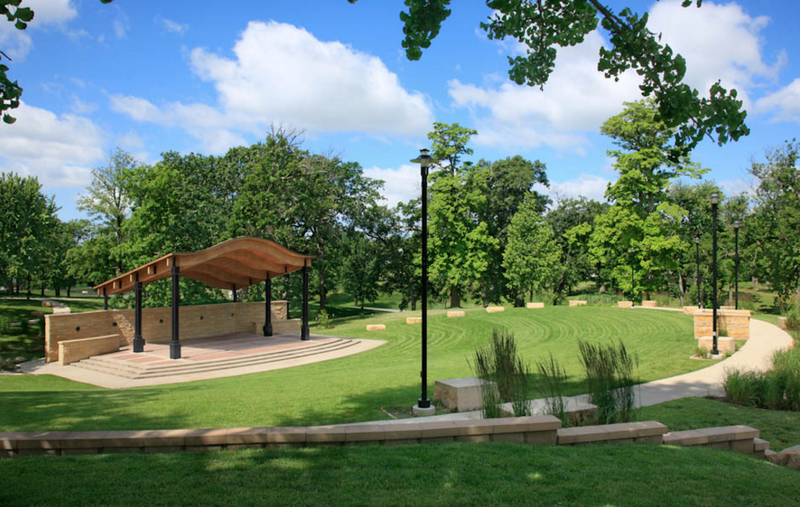 Kids enjoy the playground, flower gardens and a statue of Native American Chief Keokuk. In November Rank Park features a dazzling Christmas light display. 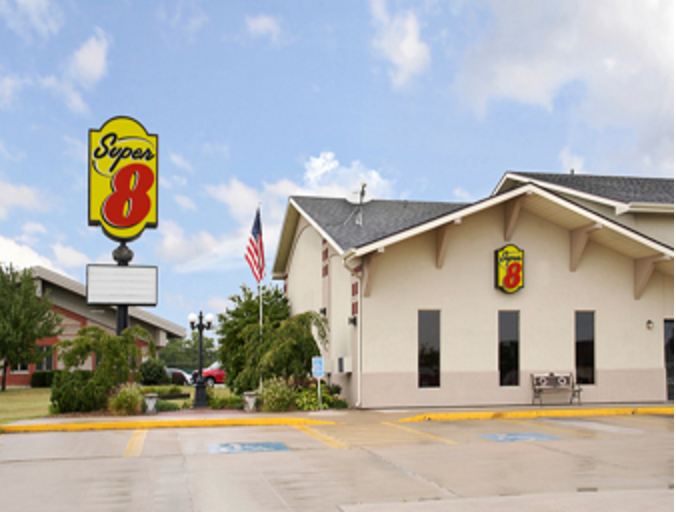 Super 8 Pittsburg, Kansas is located off Routes 69 and 160, a short drive from the Kansas-Missouri border. 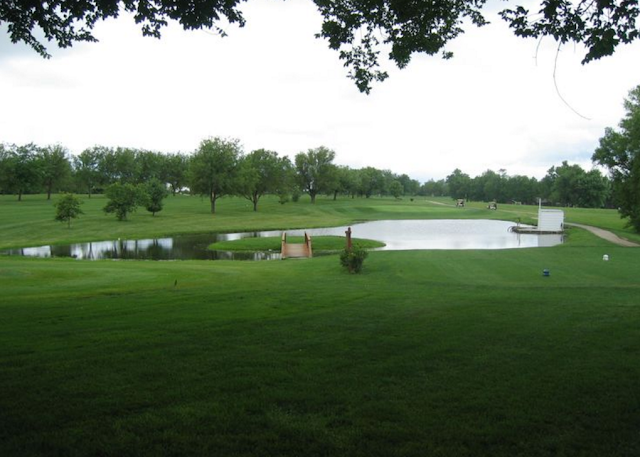 With easy access to downtown Pittsburg golf courses, shopping, Pittsburg State University, and outdoor recreation is all within our guest's reach. Shopping enthusiasts will love the many name-brand stores located within Meadowbrook Shopping Complex. Golfers enjoy hitting the links at Four Oaks Golf Course and the Countryside Golf Course. 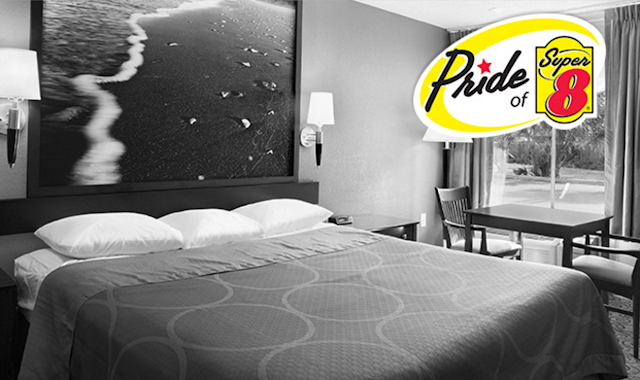 With Pittsburg State University just three miles form our hotel, guests have a convenient location to stay for all University events. 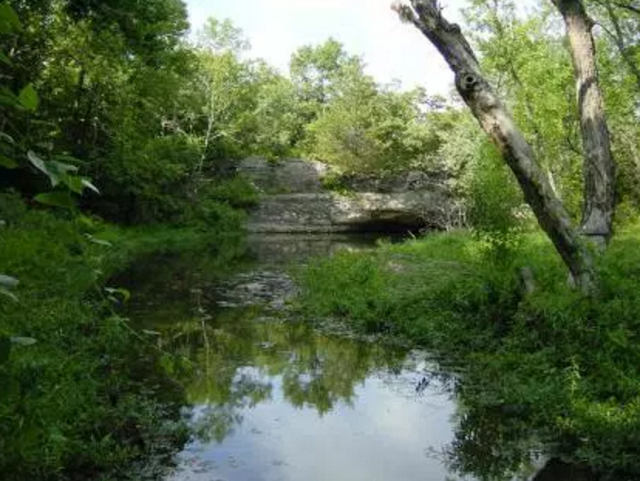 Be sure to stop at Crawford State Park to take in the natural beauty of Southeastern Kansas. This park includes miles of hiking trails, and fishing. 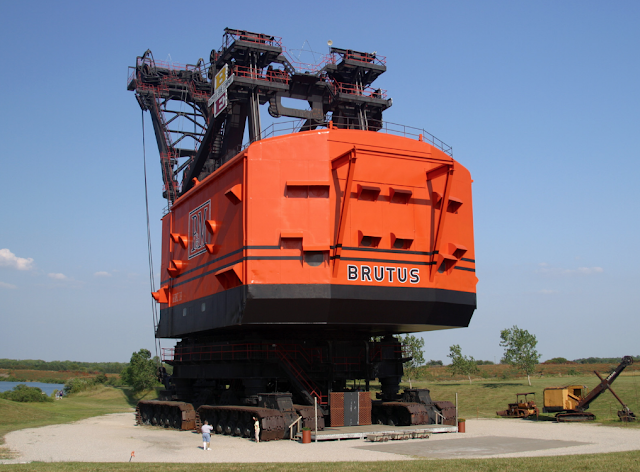 For something out of the ordinary visit Big Brutus an 160-foot electric shovel that is now a symbol of the region's rich coal mining history.